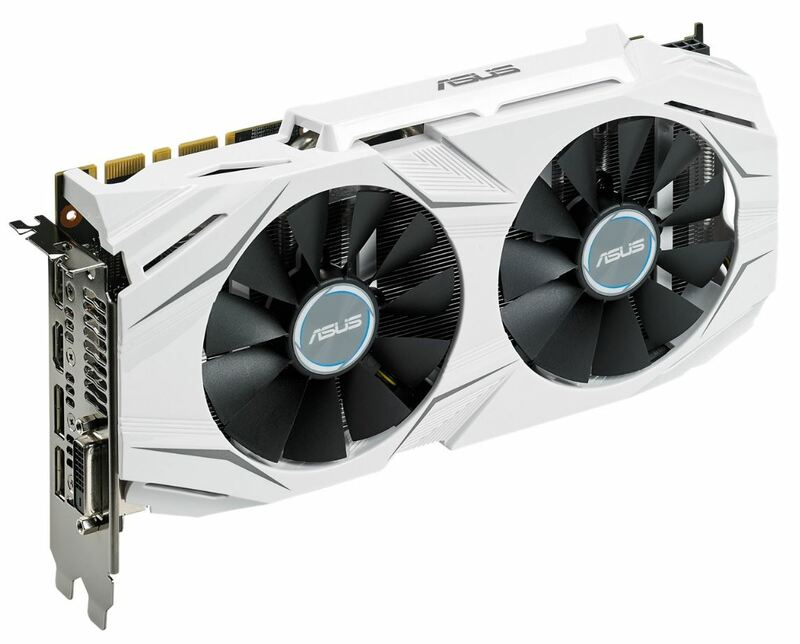 ASUS has revealed an all-new card in its lineup, the GeForce GTX 1070 DUAL, which features a completely white and black design which is perfectly suited to match their X99A series of motherboards. 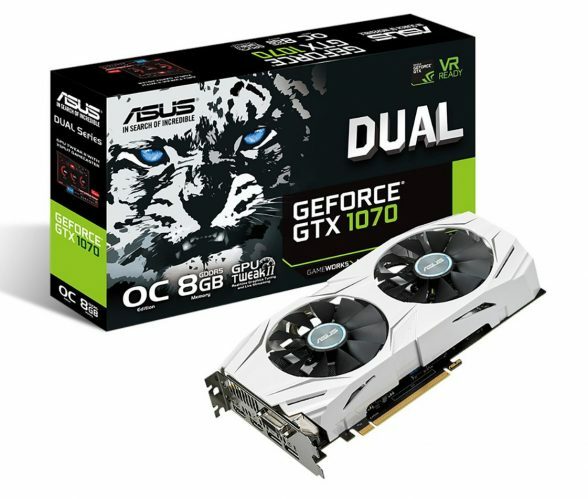 The GTX 170 DUAL features a factory overclock of 1582 MHz on the base clock and 1771 MHz on the boost clock. 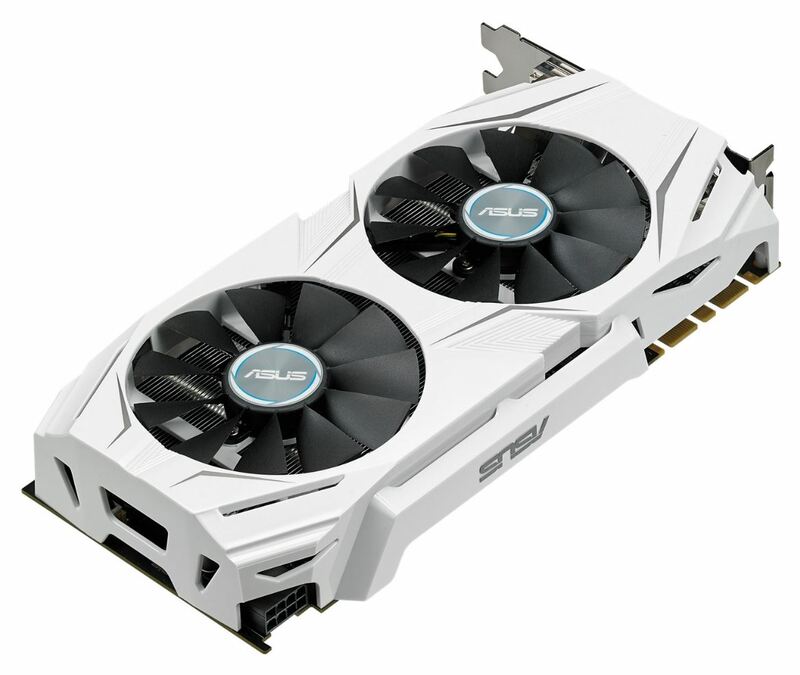 The cooler features a dual fan-design, compared to larger triple fan solution found on the STRIX series. The card features a single 8-pin power connector like the GTX 1070 reference board, however, it does appear to feature a non-reference PCB design with more power phases than the reference board. 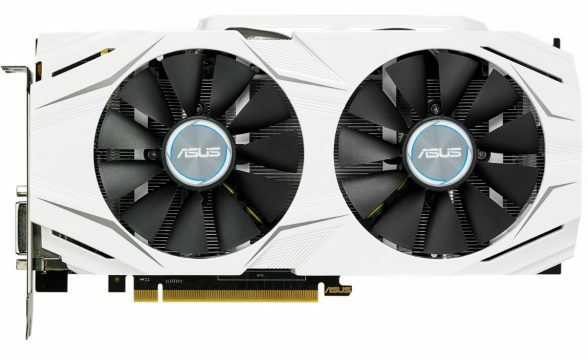 No word yet on specific pricing or availability.